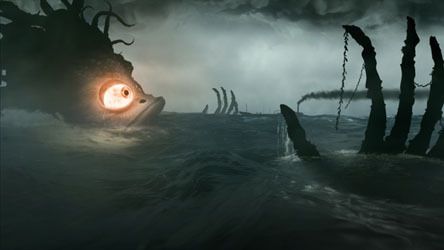 Synopsis: is an award-winning short film produced at London animation studio Th1ng. It has been written and directed by Kirk Hendry and produced by Lydia Russell with support from the UK Film Council's New Cinema Fund. 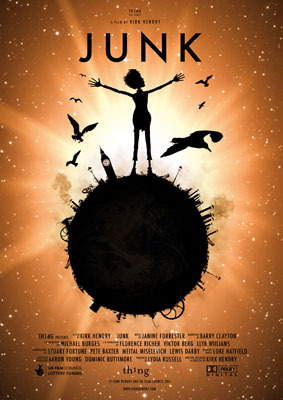 It tells the story of a boy with an obsession for junk food and the importance of following your gut instinct!